5. 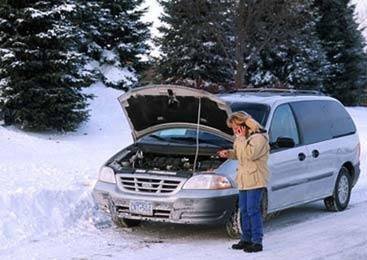 Brakes – Have the brake system checked, including brake linings, rotors and drums. 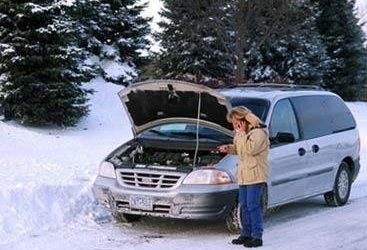 If your vehicle is in need of service to get ready for this winter, give us a call at (517) 764-7240 or stop by for an estimate. We have some of the lowest labor rates in the state of Michigan.